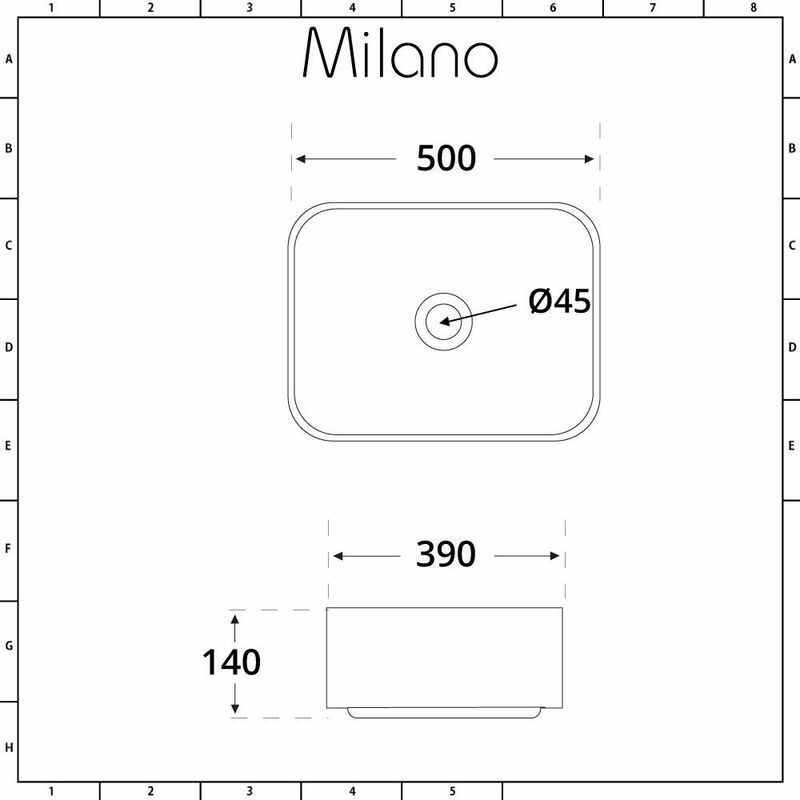 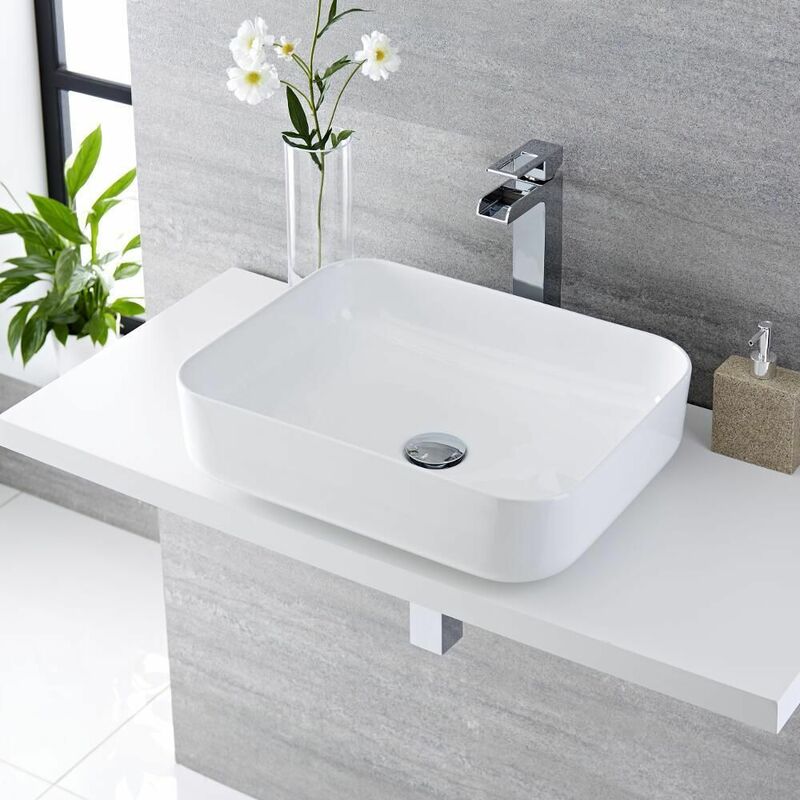 Featuring soft square lines, the Milano Longton 500mm x 390mm rectangular ceramic countertop basin is sure to bring stunning designer style to your bathroom. 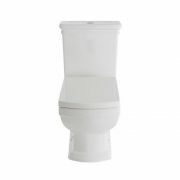 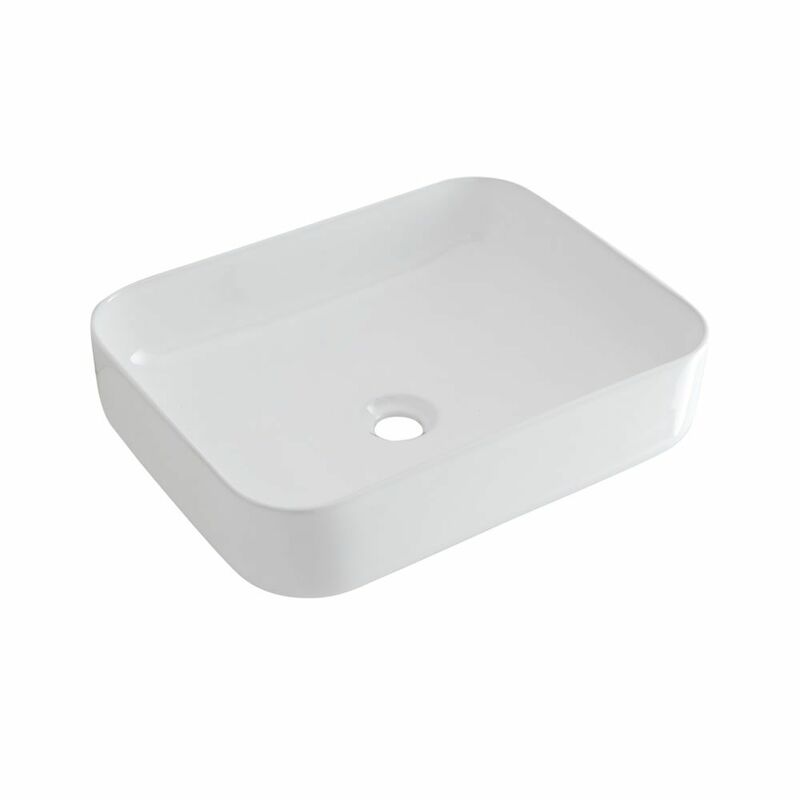 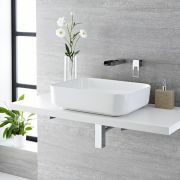 Incorporating ample wash space, this basin has been made from premium quality ceramic with a hard-wearing white glazed finish that’s easy to clean. 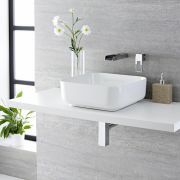 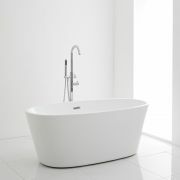 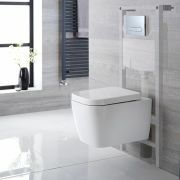 The perfect choice for modern bathrooms, the Longton basin will grace any worktop or vanity unit. 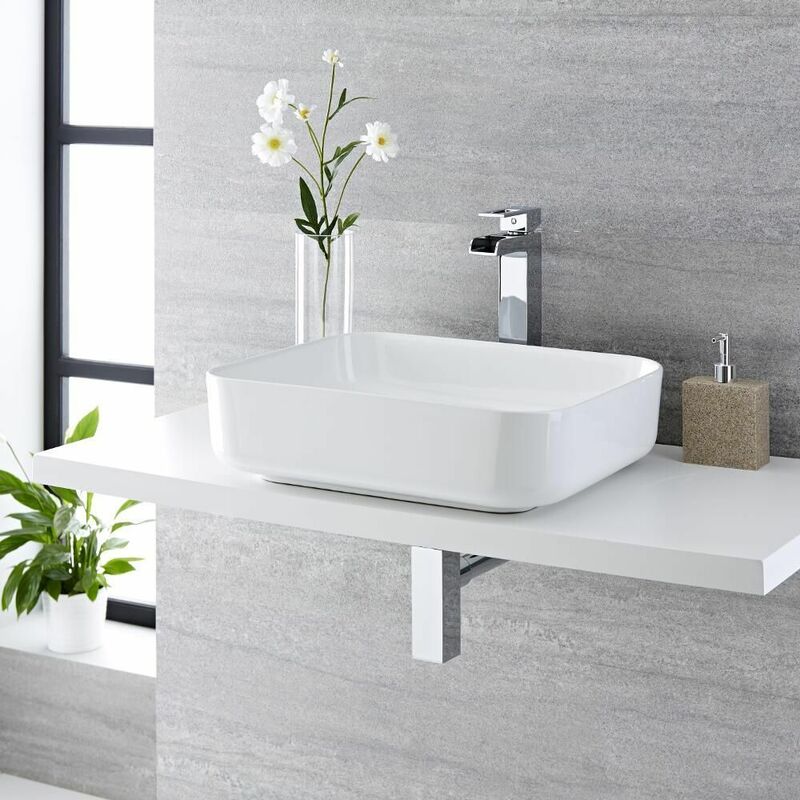 It does not have any tap-holes, so why not choose from one of our wall-mounted or high-rise basin taps to complete the look?